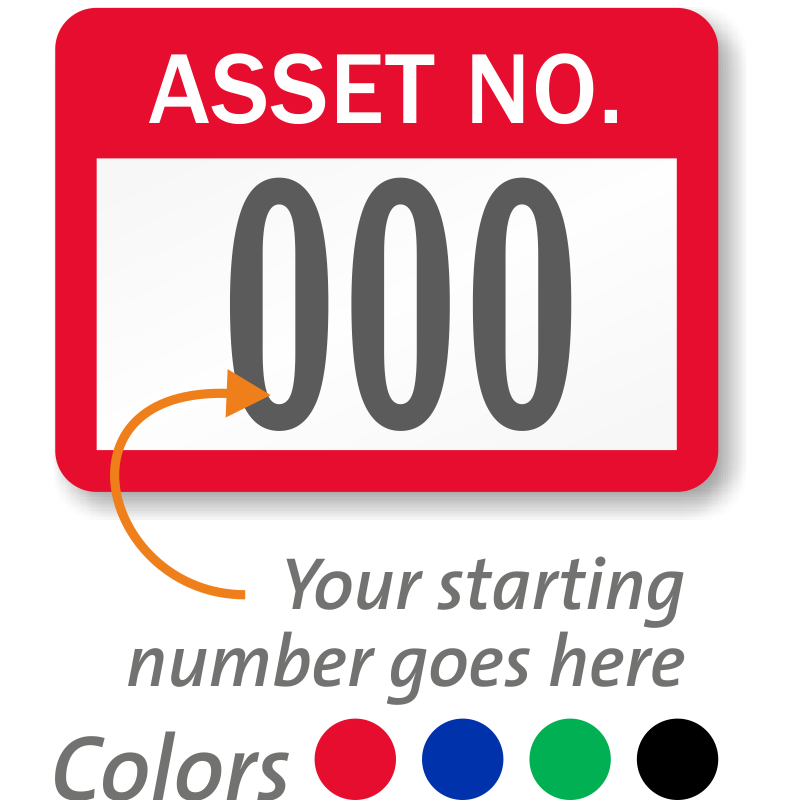 Header Asset Number Labels, 0.75in. x 1in. 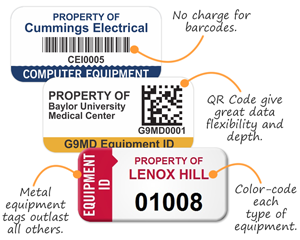 Our customizable tool lets you add consecutive numbering on this durable vinyl label. 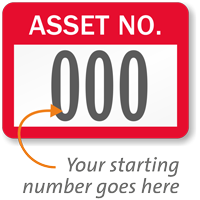 • All labels will be numbered consecutively beginning with your starting number of upto three digits. Choose your starting number from the drop-down choices below.